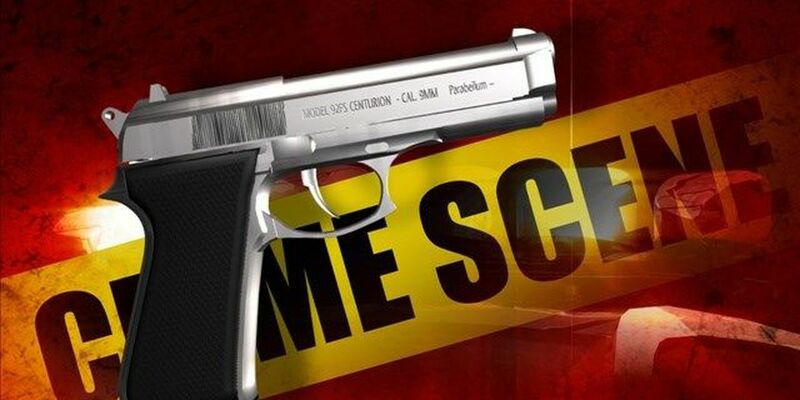 BATON ROUGE, LA (WAFB) - Baton Rouge Police say a man has been injured in a shooting that took place Friday evening. The shooting happened at a home on Callahan Street around 6:30 pm. A 35-yr-old victim was shot in the upper torso area while he was standing outside of the residence. He was taken to a local hospital with life-threatening injuries. The shooting is still under investigation, anyone with information is asked to Crime Stoppers at 344-STOP.